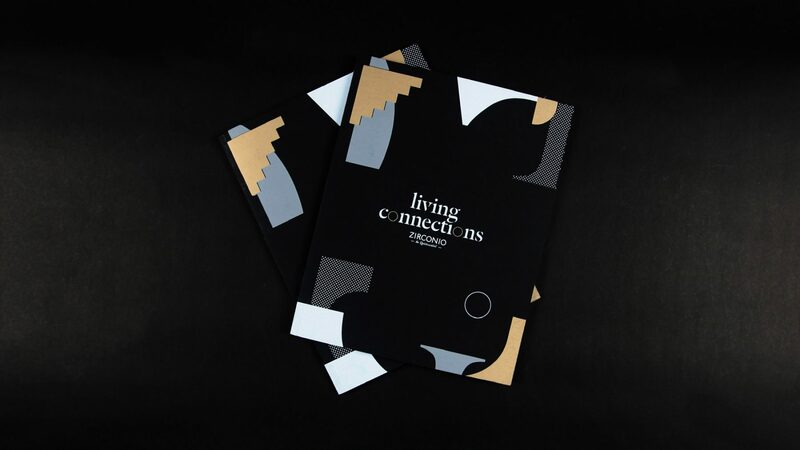 We developed “Living Connections” as a concept that focuses the nobleness and classic nature of Zirconio’s new designs. 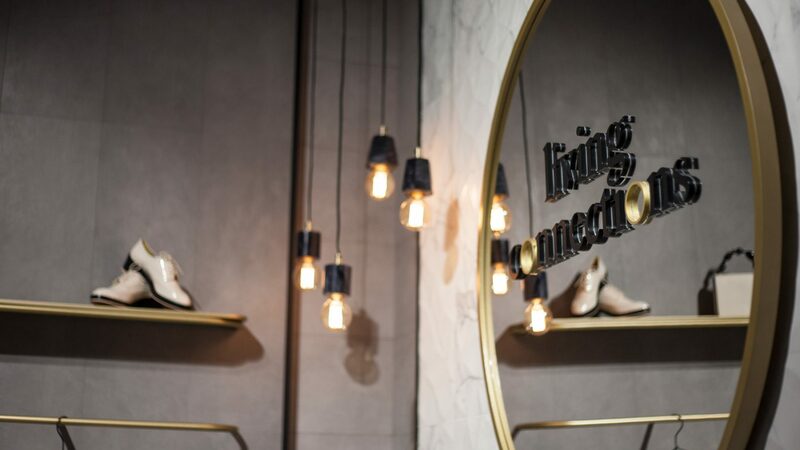 It’s pure decoration, pure style combined with modern textures and reliefs. 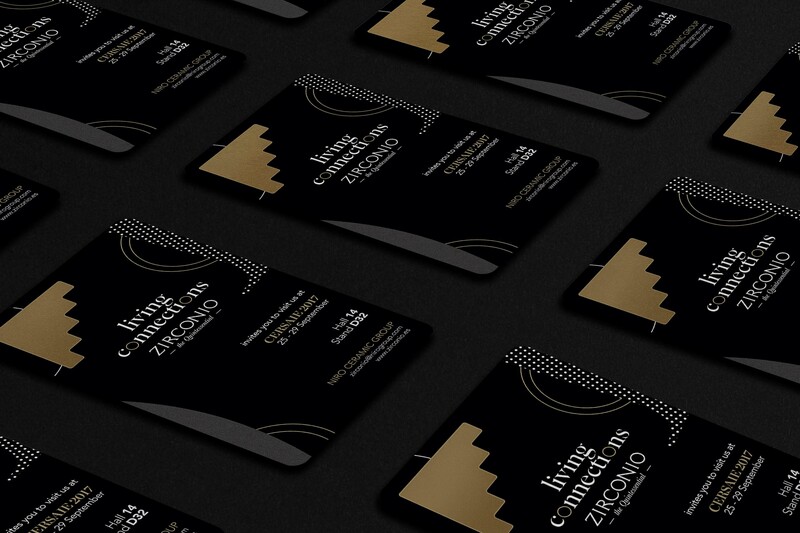 We created this concept for Zirconio’s autumn novelties in 2017. 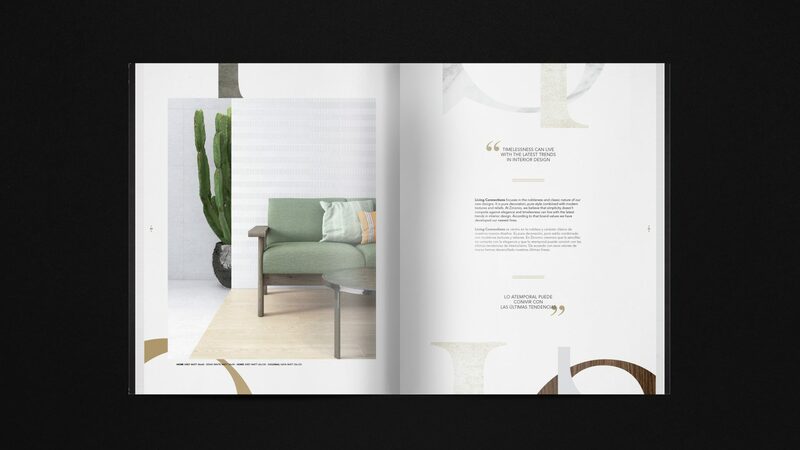 The company was adding new collections to their catalogue so that was our solution to communicate them in a more special way, highlighting the material combinations presented in. 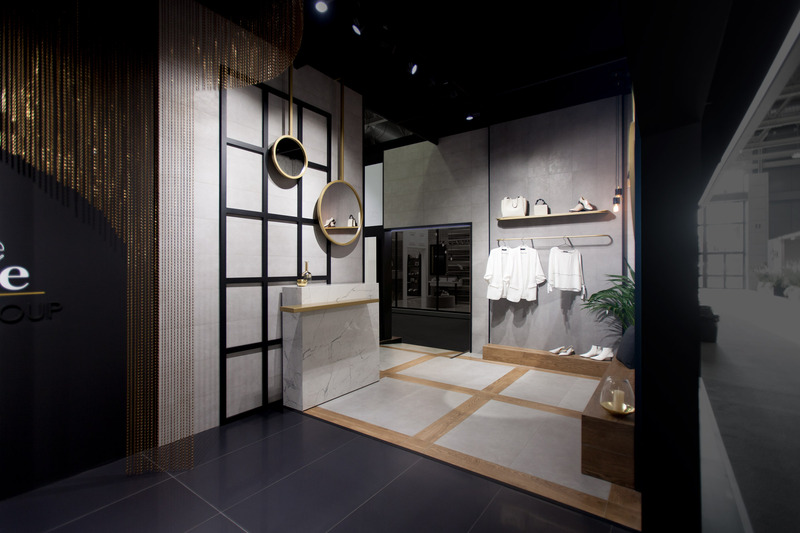 Marble, cement and wood intertwine and blend to cover homes in a warm way while connecting surrealism with the latest trends within the interior design sphere. 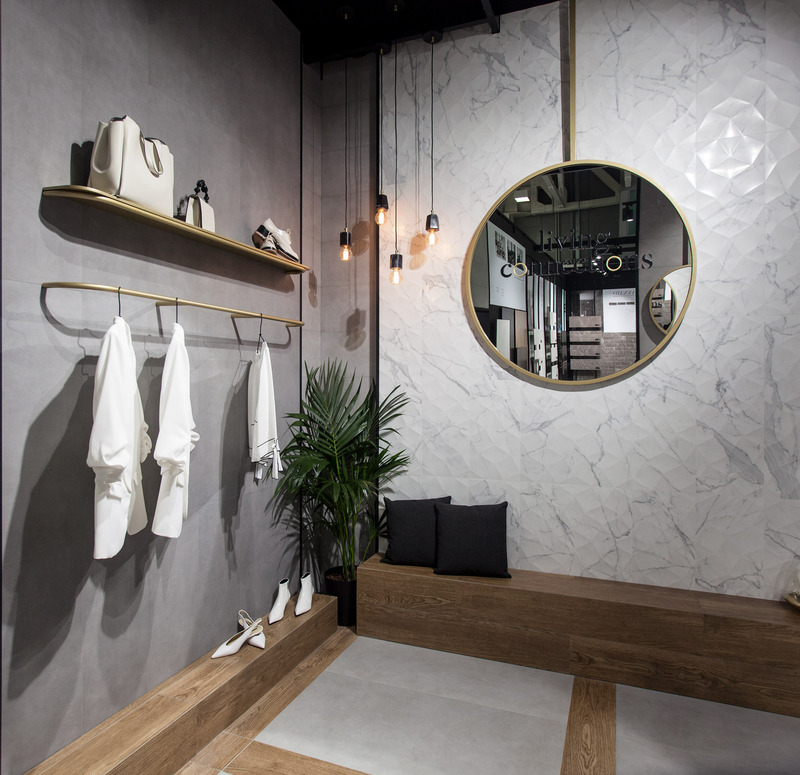 “Living Connections” concept was adapted to Zirconio’s autumn catalogue, part of their editorial line; and we also created a “Living Connections” zone for Zirconio’s stand design at Cersaie 2017.